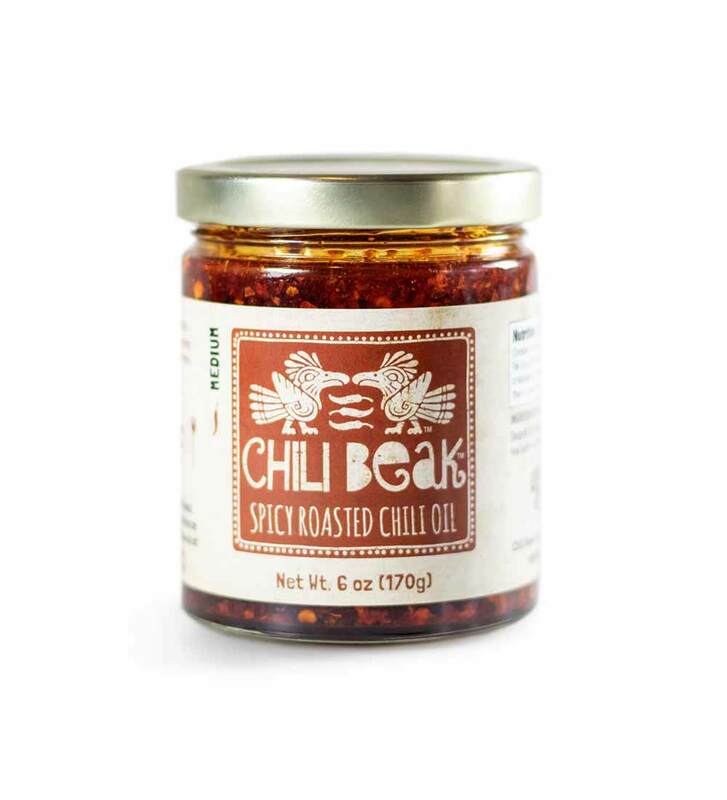 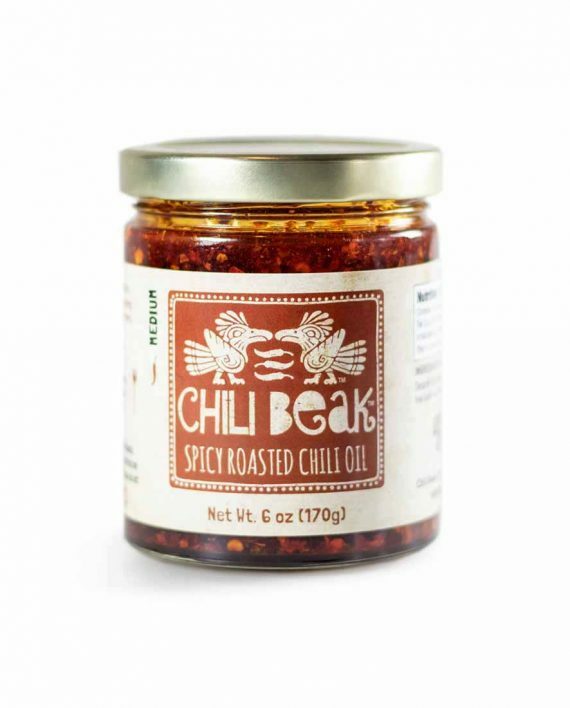 Chili Beak is a new spicy food condiment used as an alternative to hot sauce with a wonderful roasted pepper flavor & smooth smoky notes. 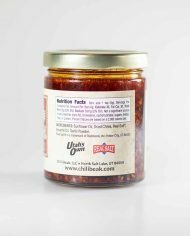 Husband wife, Jason and Giselle, make Chili Beak locally in Salt Lake City, Utah with just four ingredients. 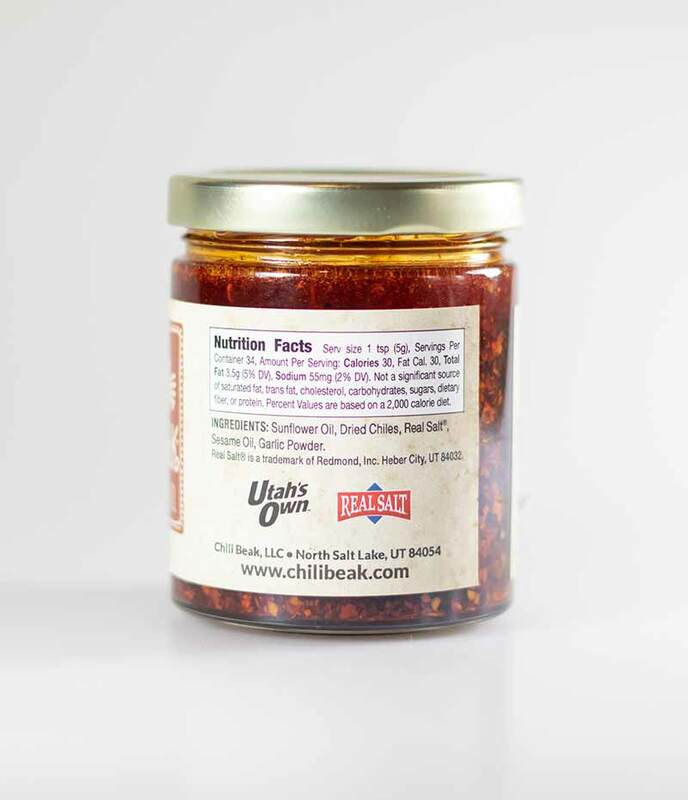 The resulting product is a lovely oil and chili combination that belongs on every table. 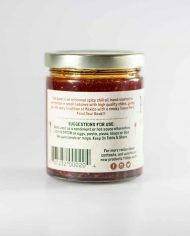 Because this is an oil based hot sauce rather than a vinegar base, the flavors of the chilies develop in a more complex way. 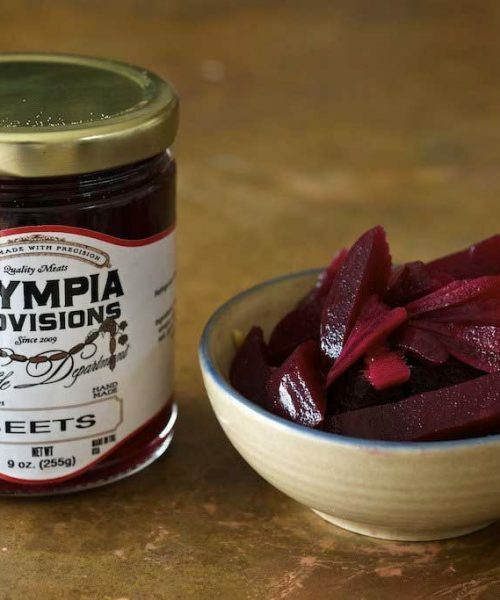 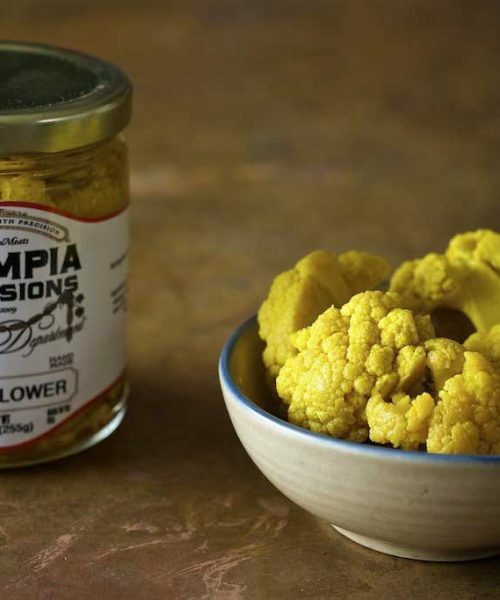 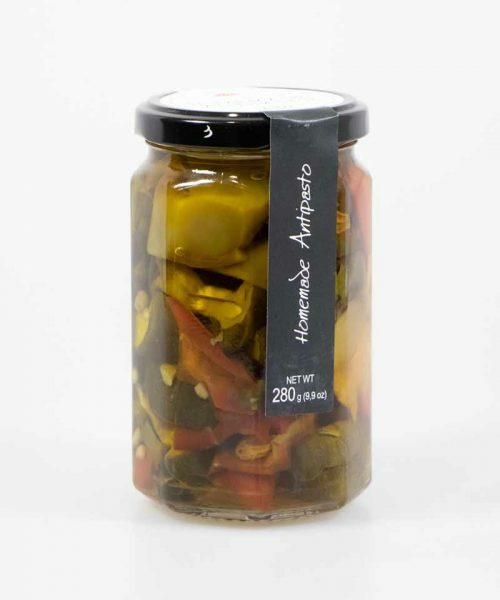 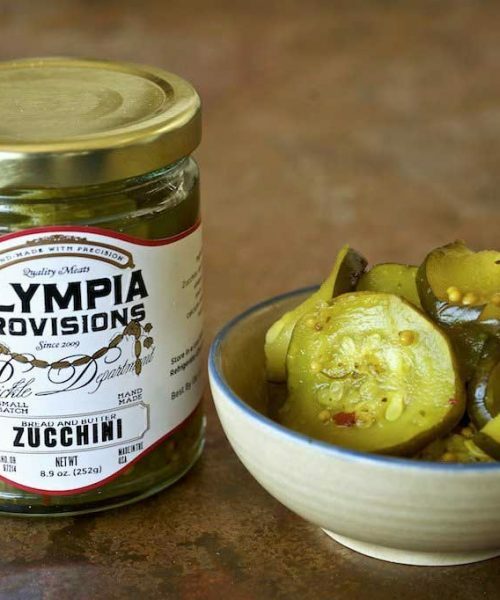 By losing the acidity associated with vinegar based sauces, a slower development of heat and better tasting flavor make this the perfect addition to any dish needing a little spicy kick.